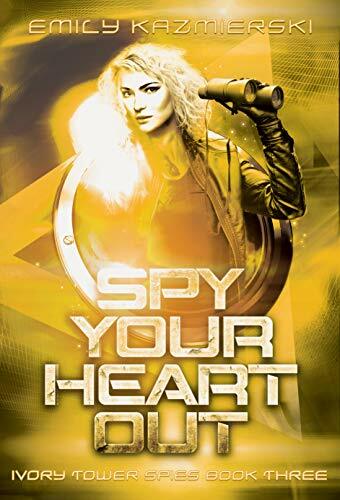 Seventeen-year-old spy Loveday has been training for her first international spy mission for years, with a former-CIA father and a secret team that works in the underbelly of Washington, D.C.
Find out what happens next in Loveday's story today! After her first mission ends in a spectacular disaster, Loveday and team leader Royal are so frustrated with each other they’re barely speaking. She finds herself reassigned to a mundane hotel job outside the Ivory Tower. And if that wasn’t punishment enough, Royal adds a new man to the team—Starling, an attractive, highly-trained operative whose skills might just make Loveday obsolete. 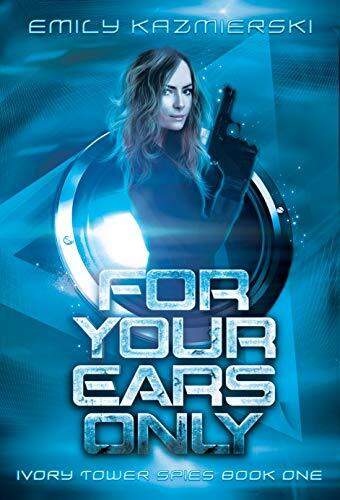 When classified government software is stolen by a dangerous hacker, Loveday and Starling must work together to stop the program from falling into the wrong hands. But in the world of intrigue, nothing is as it seems—and not all ghosts of her past stay dead. Enter this world and find heart-pumping adventure today! 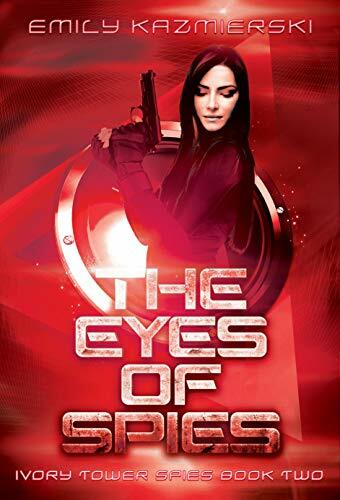 For her first mission, all she has to do is crack a ring of car thieves for London’s premiere hotel owner, Charles Darnay. But Darnay’s bumbling buffoon public persona belies secrets that could add dangerous complications to Loveday’s mission. And he’s not the only one who’s lying. If Loveday doesn’t expose the truth, her team could be in mortal danger. Shockwaves ripple through basketball-loving Greenridge high when stolen drugs are found in basketball star Tristan Adams’s truck. Tristan denies everything, but the evidence is damning. Is Tristan telling the truth, or is the golden boy less than he seems to be? 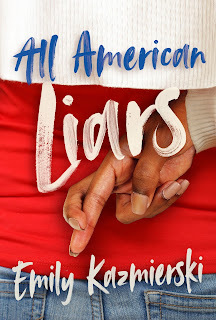 Annie doesn’t believe for a second that Tristan had anything to do with the break in, but her lips are sealed by the weight of secrets that contributed to Tristan’s downfall. Can Annie find a way to help Tristan without exposing the dirty secret she’s carrying? Rich is jealous of team captain Tristan’s scholarship to a top basketball school, and Annie. But the tides begin to turn when Tristan is busted for steroid use. Rich is about to discover just how far he’ll go to get what he wants, but will he know when to stop? Read All-American Liars today for a page-turning story full of twists and turns. They promised forever, but what happens when forever ends? Tess is devastated when her firefighter husband dies on the job. She wants only to grieve, but a bank overdraft fee leads her to the discovery that her husband left her with almost no savings. With benefits months or even a year away, Tess is compelled to return to a job she hates in order to survive. Tess knows the best way to make her husband proud of her is to find a career she is passionate about, but that's a struggle when the rent payments loom over her head. Little by little, events in Tess's life guide her toward the realization that her short time with Michael prepared her for a new passion, one Tess never would have guessed. 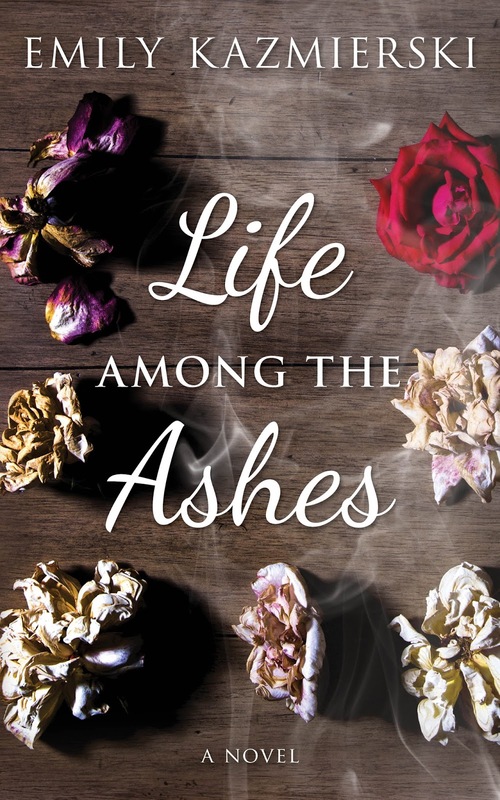 Read Life Among the Ashes today for a heartbreaking and uplifting journey! 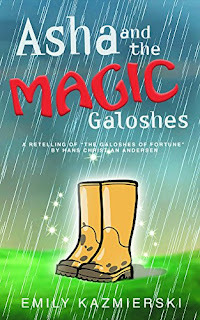 Asha and the Magic Galoshes: A Retelling of Hans Christian Andersen's "The Galoshes of Fortune"
Asha, Miles, and Caitlin each find a pair of galoshes, which, unbeknownst to them, are magic. Asha wishes to be on her school’s soccer team in order to make friends. Miles wishes to see the labyrinth of ancient Crete. Caitlin wishes to have glasses that show her the future. Will the fulfillment their wishes be as great as they hoped? Reese's life is great: she's got two loving parents and a cute best friend, Brandon. 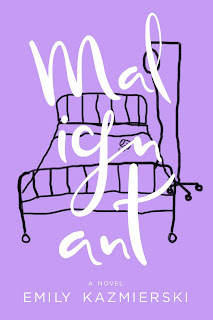 But Reese's family goes into a tailspin when her mom is diagnosed with terminal cancer. Reese's dad, crippled by grief, pulls away from them, leaving Reese to make an impossible choice. She can ignore the chaos at home and enjoy her last few years as a child. Or, she can step into adulthood to care for her mom. And Reese doesn't know what to think about her flirtation with Brandon, who's been her best friend since forever. Through a season of heartbreak and healing, Reese learns how to persevere in the face of crisis, and renews her trust in those who love her. 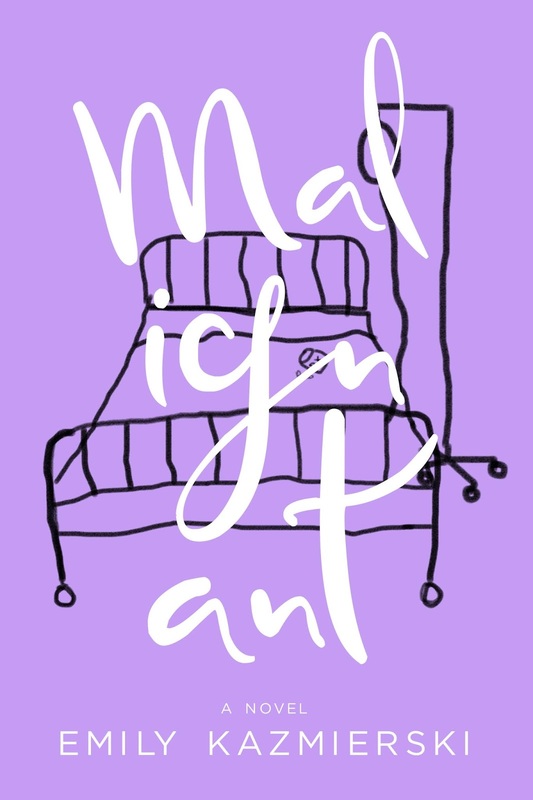 Fans of Hazel's story in The Fault in Our Stars will love Reese's tale in Malignant. Buy it to enjoy today!